Tickets are $5.00 per person at the door. 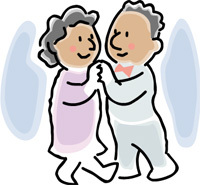 All dances are held from 6:30 PM – 9:30 PM at Ross C. DeJohn Community Center in Mayfield Heights. Click here for the full flyer with details.